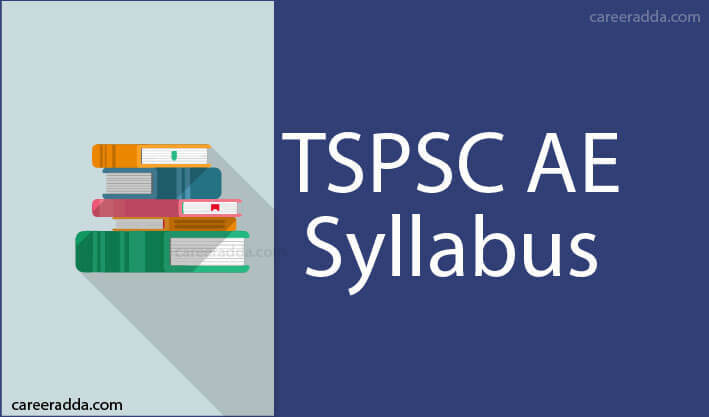 TSPSC AE Syllabus 2019 : TSPSC AE exam pattern and selection procedure 2019 for the recruitment of Assistant Engineers in various Engineering subordinate services, Municipal engineering subordinate service, Technical officer in public health and Municipal AE are explained here as per official notification. TSPSC AE notification 2019 to be released by the Telangana State Public Service Commission (TSPSC) contain details related to TSPSC AE exam 2019. 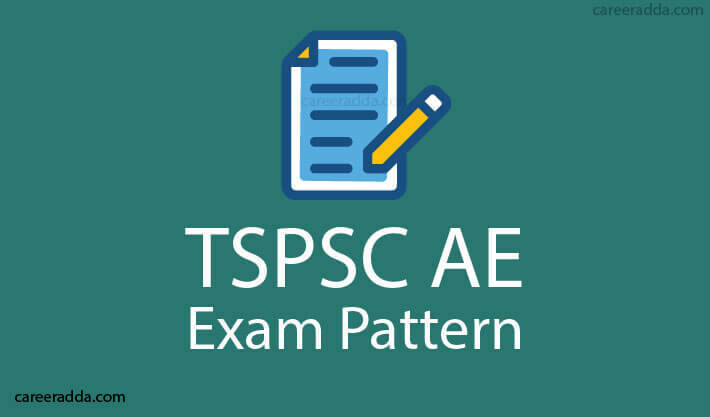 TSPSC AE exam pattern consists of a written exam divided into two papers based on which the selection will take place. TSPSC AE written exam pattern is as follows. Paper 1 will be General Studies and General Abilities for 150 questions for 150 minutes for 150 marks. 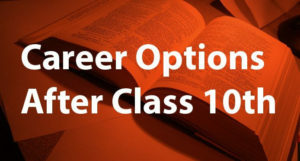 The exam will be of objective type and shall be conducted either in online or offline mode. The TSPSC AE syllabus 2019 is as follows. TSPSC AE selection process is based on the written exam that will be conducted in the online or offline mode. 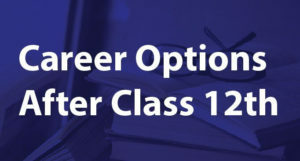 Candidates will have to score the minimum qualifying marks set by the commission to be considered eligible for the final recruitment. The minimum qualifying marks that has been set by the TSPSC for each category is as follows. Based on the minimum qualifying marks and the marks scored by candidates in the written exam, a merit list will be formulated by the commission. Candidates making it to the merit list will then be recommended to the various Service/Departments based on their ranks, zonal preferences and the number of vacancies available. Mere scoring of qualifying marks does not guarantee a chance for selection. Candidates will have to appear for both the papers of the written exam. Failing to appear in any one of the exam shall immediately result in cancellation if candidature of the candidate. After the candidates clear the written exam, all the selected candidates are then invited for final document verification. Candidates are supposed to bring all their original documents and present it to the commission failing which they would not be considered eligible for recruitment. The preference in terms of zones marked by the candidates does not guarantee the candidate selection in that particular zone. The commission confers the right to assign any selected candidate to any zone according to his eligibility and rank. After the conduction of all the stages, candidates will also have to undergo a medical fitness. Only after an appropriate medical test is conducted and the candidate is declared fit and sound will he/she shall be given appointment. The claims of the candidate regarding their date of birth/educational qualification/community/disability/experience are all only provisionally accepted not unless all their documents are properly verified. No candidate who secures his name in the merit list will be guaranteed appointment unless all the remaining stages viz. document verification and medical fitness test is conducted. All such candidates who have secured their degrees from open universities/distance education must ensure that such universities are recognized by University Grants Commission/AICTE/Distance Education Council. Unless these degrees are recognized by either of these statutory bodies, they will not be considered as proof of required educational qualification. Q. How Will The Commission Formulate The Merit List, In Case There Is A Tie? A. Based on the minimum qualifying marks and the marks scored by candidates in the written exam, a merit list will be formulated by the commission. Candidates making it to the merit list will then be recommended to the various Service/Departments based on their ranks. If by chance, there is a tie between candidates, then the commission will take into consideration several factors such as date of birth of the candidates, their names in alphabetical order, marks scored by them in different papers, etc. After weighing all these factors, the final selection is made. Q. Will The Commission Provide Candidates Time To Present Their Original Documents? A. Once the written exam is conducted and the rank list is released, selected candidates are invited for the final document verification round. All the claims of the candidates pertaining to age, educational qualification, etc. shall be accepted only after the relevant documents are scrutinized. Therefore, candidates need to submit all the original documents when they are called for the DV round. The commission will not provide any extra time to the candidates and the candidature of all such candidates shall be cancelled who fail to present the original documents.